Stay in the know wherever you go with Total Connect. 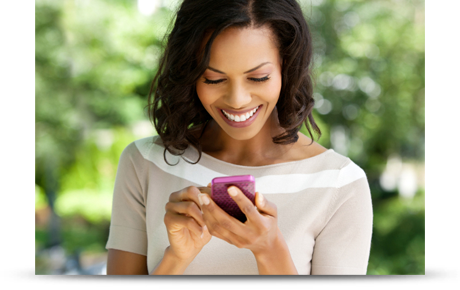 Real-time alerts, video viewing and mobile remote control put peace of mind in the palm of your hand - helping you stay connected to your family and home from compatible wireless smartphones, tablets or PCs. Total Connect is all you need to turn your smartphone into a smart home! 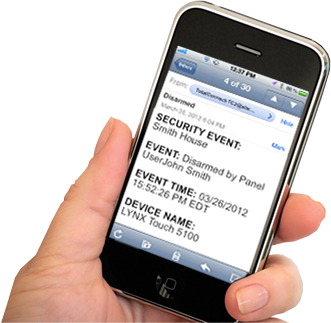 Receive e-mails, text messages or video alerts of important events in real-time - such as a child arriving home from school and recent system or sensor activity. 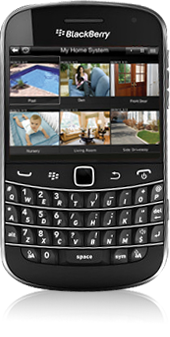 View live video on up to six cameras at a time - a great way to keep an eye on your kids, elderly relatives, pets and property. Control your Z-Wave enabled lights, thermostats and locks whether you're across town or across the world. 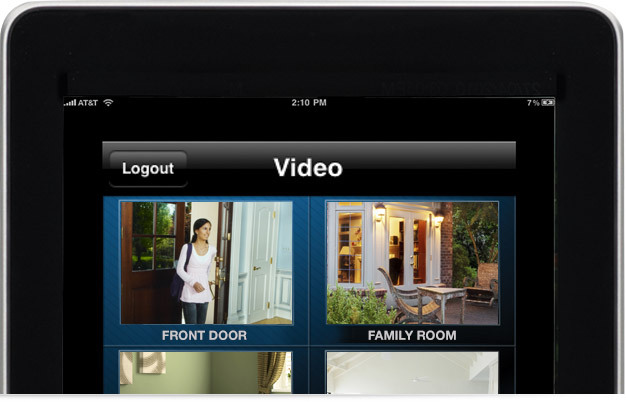 With the tap of a finger, the Total Connect Remote Services apps let you operate your security system, receive text messages and e-mail alerts-even view live video and control your thermostats, lighting and locks on your iPhone, iPad, BlackBerry or Android devices. What could be more appealing than that?